Bowling with A LOT more FUN! 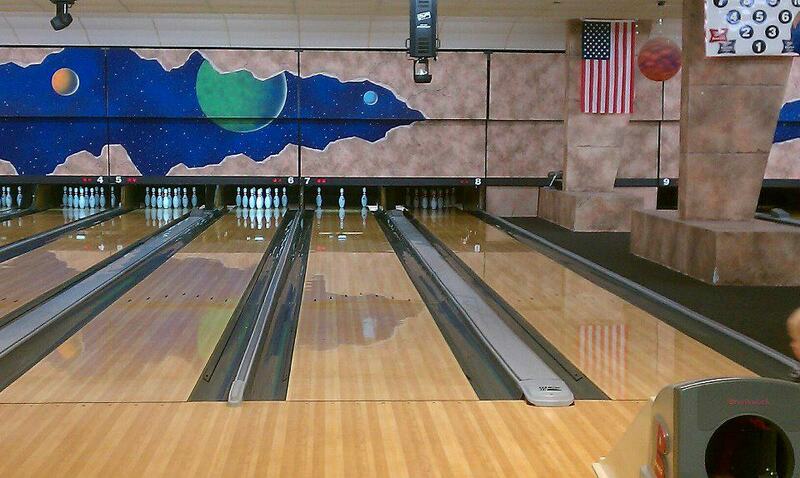 You are in for a blast at Southway Bowl. Whether you are 5 or 85, you won't find a dull moment here! 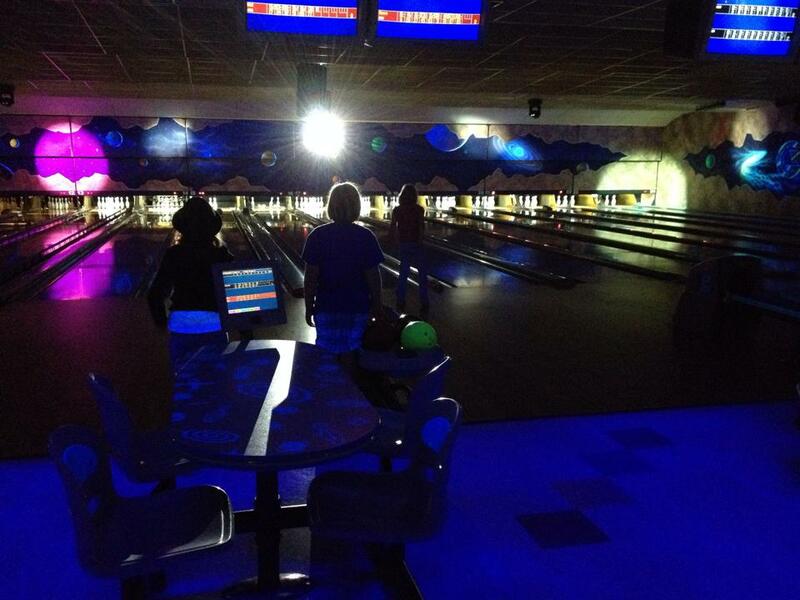 You'll get the Best Bowling Experience at Southway Bowl on some of the finest lanes around! 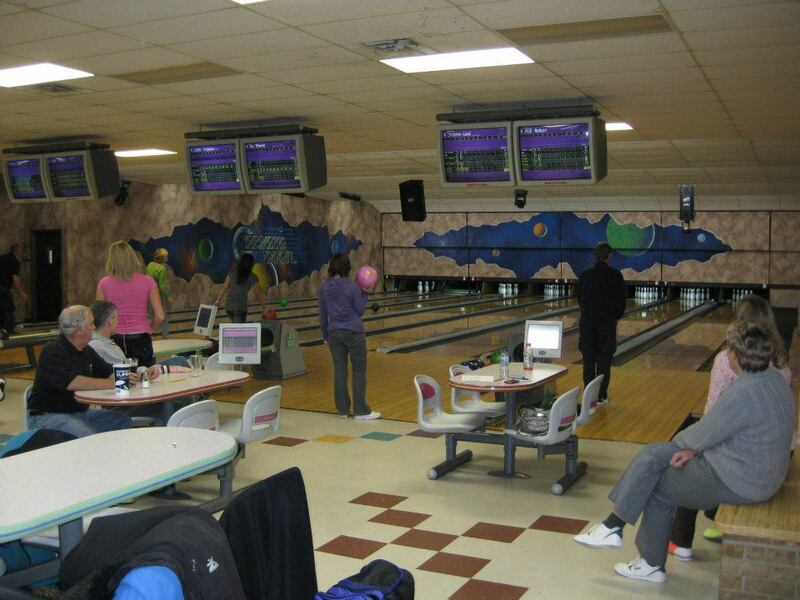 We also host many of the areas most popular leagues, including scratch and recreational leagues! **Closing times subject to change without notification, based on business. Interested in joining or forming a league? 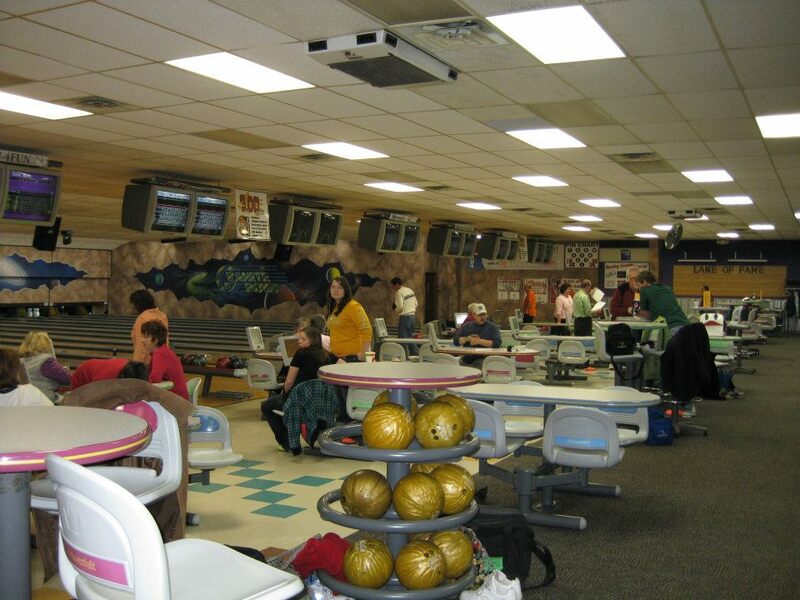 At Southway Bowl we host a variety of fun leagues for all levels. Most leagues allow 4-5 bowlers per team roster. We host many of the areas most popular leagues, from beginner to Masters level! Company gatherings, Family reunions, Birthday parties - for hours of fun! Get in on bowling specials and bar specials! We're always looking to serve you better!